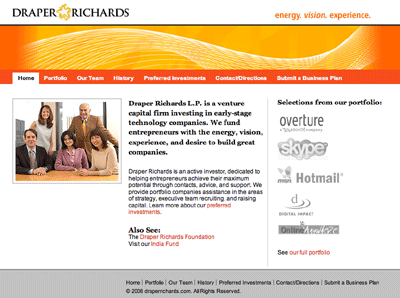 Draper Richards L.P. is a venture capital firm investing in early-stage technology companies. 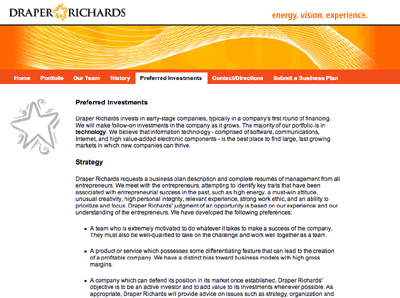 They fund "entrepreneurs with the energy, vision, experience, and desire to build great companies." 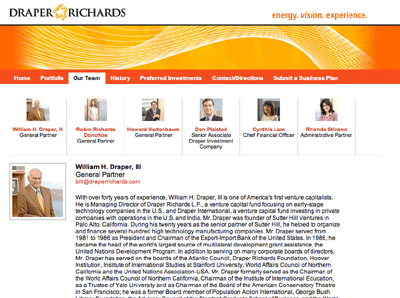 Ideacodes worked with Draper Richards to redesign and develop their website with a modernized and updated brand.